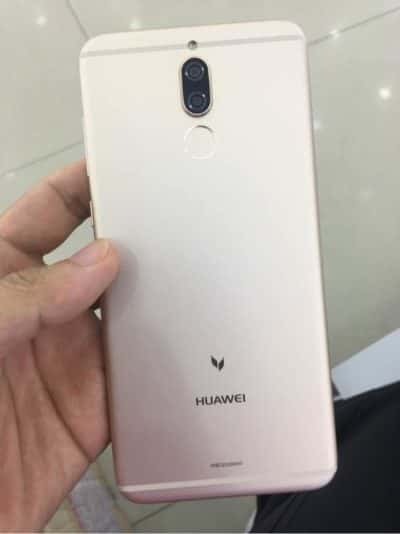 Images have leaked for the Huawei Maimang 6 Android phone in three different colors, including Black, Blue, and what appears to be a Gold color option. Worth noting is that these are just dummy phones, which you will often see inside retail stores or at mall kiosks for wireless carriers. 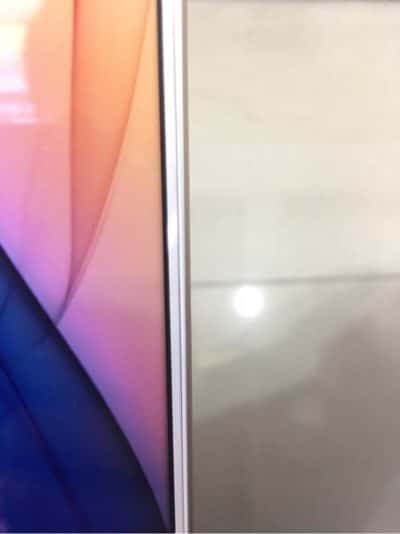 They show off the phone design but don’t have any of the internal components, which means the phones don’t power on, can’t be interacted with, and are essentially just an outside shell. Despite all that though they still do a good job at showing you what the phone looks like. 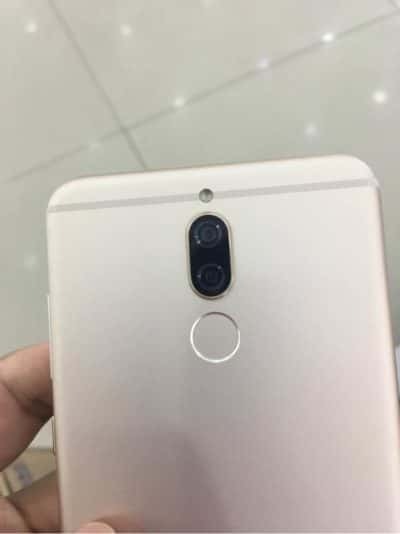 Even though these aren’t real models of the device that Huawei will be launching for consumers, the images show off the device from every angle needed to get the full picture of the device’s design, and the images do match up with previous leaks of the phone which also showed off the phone design. 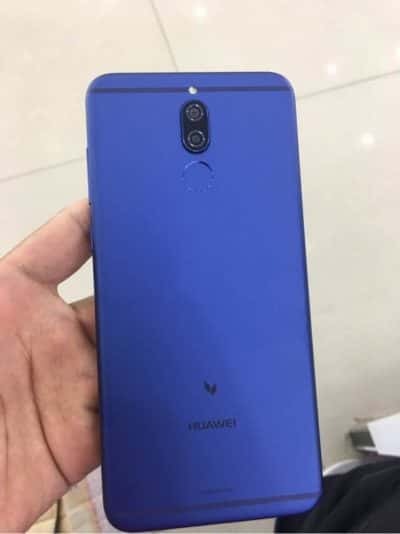 You get another close up look at the back of each phone, where you can see Huawei has gone with a sort matte look for the colors. 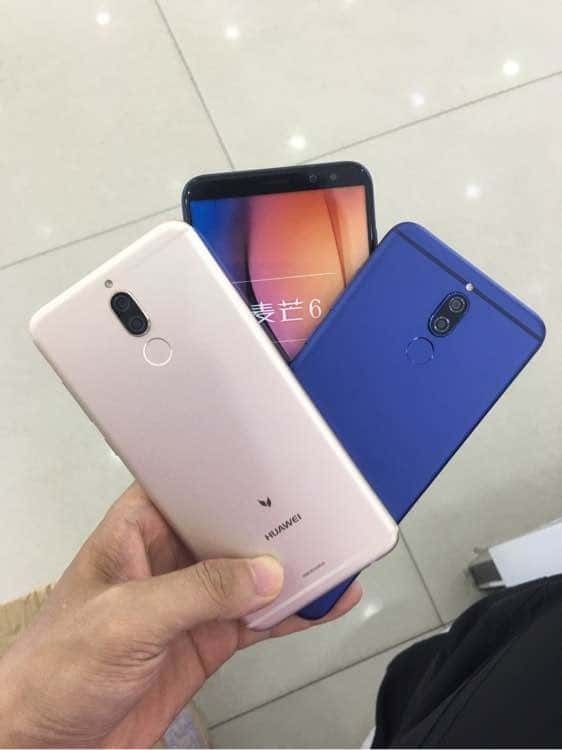 The Mang 6 will come with a dual camera module and a rear-mounted fingerprint sensor, both of which are lined up with the center of the phone. 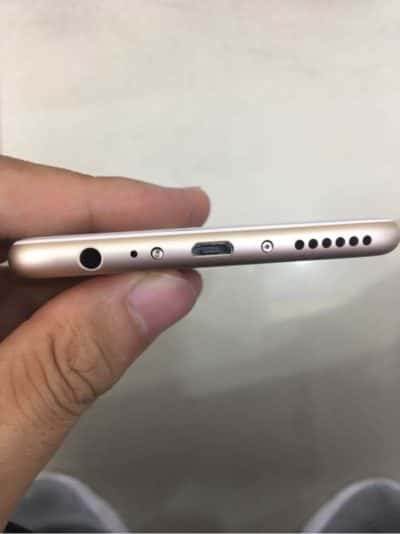 While many manufacturers seem to be getting rid of the 3.5mm audio port these days, Huawei has kept it on the Mang 6 it seems and it’s located on the bottom which is where you will also find the charging port, though it is micro USB and not USB Type-C. 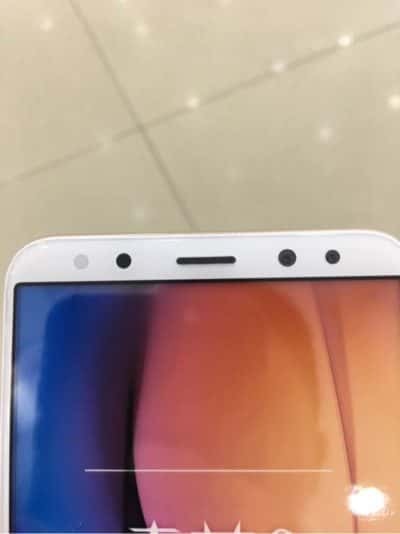 The speaker for the phone is also bottom-firing, and looking at the phone from the front Huawei has used dual front-facing cameras as well, giving this phone four camera sensors total, something which is much less common for smartphones. 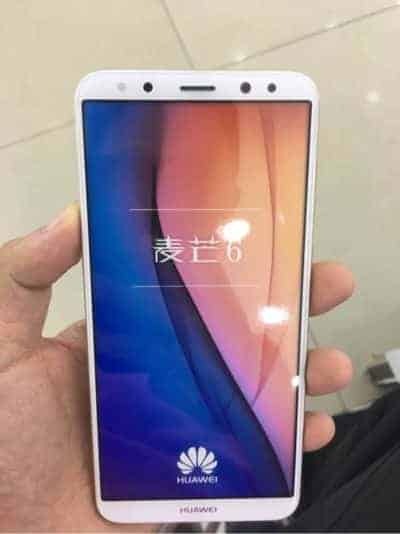 The phone is supposed to be announced at an event Huawei is having on September 22nd, which is this Friday, and it’s rumored to come running on Android 7.0 Nougat, though at this time there aren’t any rumored price points for this device. 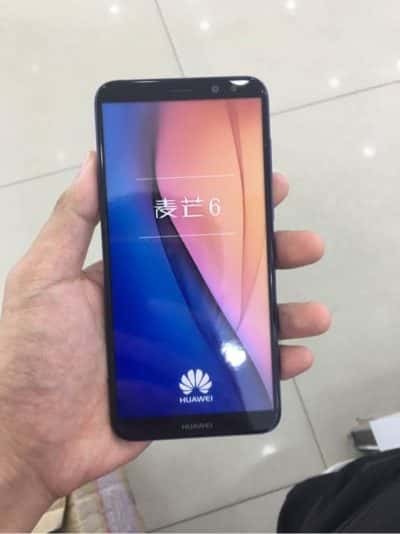 The Maimang 6 will more than likely be released in China only but it is possible that Huawei could launch it in some international markets.